Up to & including the Age of Discoveries, the wealth of the East was thought in Europe to consist primarily of spices & aromatics. Cloves, nutmeg, mace, & sandalwood all were thought to come from a few small islands in easternmost Indonesia, which no European reached before 1500. Yet supplies of these luxury products were reaching China, India, western Asia, & the Mediterranean lands more than a thousand years earlier. 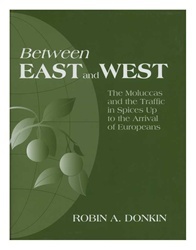 This study of Moluccan spices opens with their natural history & nomenclature, & the discovery of the Islands by Europeans near the opposing (& controversial) limits of Spanish & Portuguese jurisdiction. 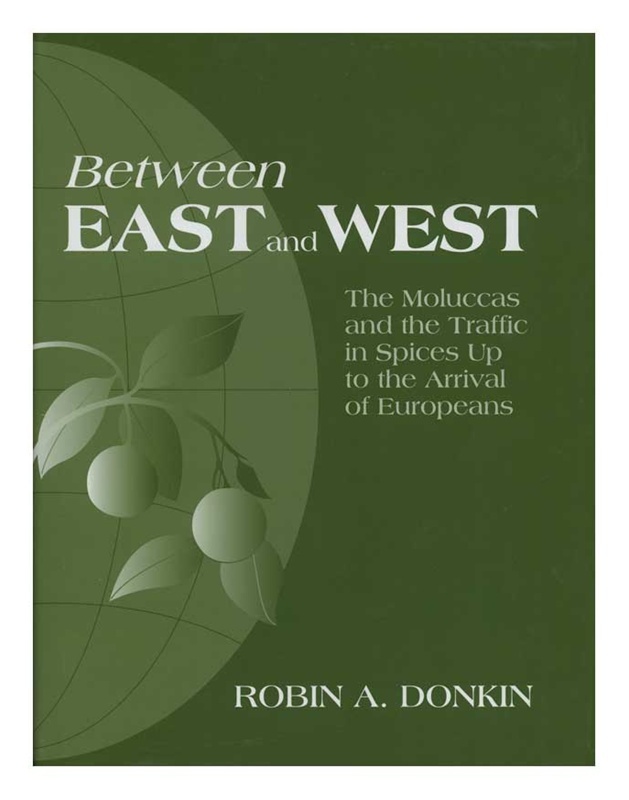 Donkin traces the expanding interest & long-distance trade in cloves, nutmeg, & sandalwood, first to India & then to the adjacent Arabo-Persian world. The medieval West & China lay on the margins of diffusion, the former in touch with the Levant, the latter with the trading world of South East Asia.